How to Burn Vevo Video to DVD? Vevo is the biggest online music video hosting service and basically all the music videos from artists from Universal Music Group, Sony Music Entertainment and Warner Music Group could be found on Vevo’s official site and its official channel on YouTube. So you’d probably have a singer you like that belongs to one of the 3 companies. And for music fans, downloading the music videos from YouTube is a common thing. And all the music videos that you can find on Vevo’s YouTube channel are in high quality. And the best way to enjoy it would be burning the Vevo video to DVD and enjoy it in your home theater with your family. So in this post you would find instructions for downloading Vevo videos to computer and burning vevo video to DVD. To burn Vevo video to DVD, the first thing to do is to download Vevo video to your computer first. Here I would recommend to you Leawo Video Downloader, it’s a powerful online video downloading that you can use to download videos from over 1000 online video sharing websites. 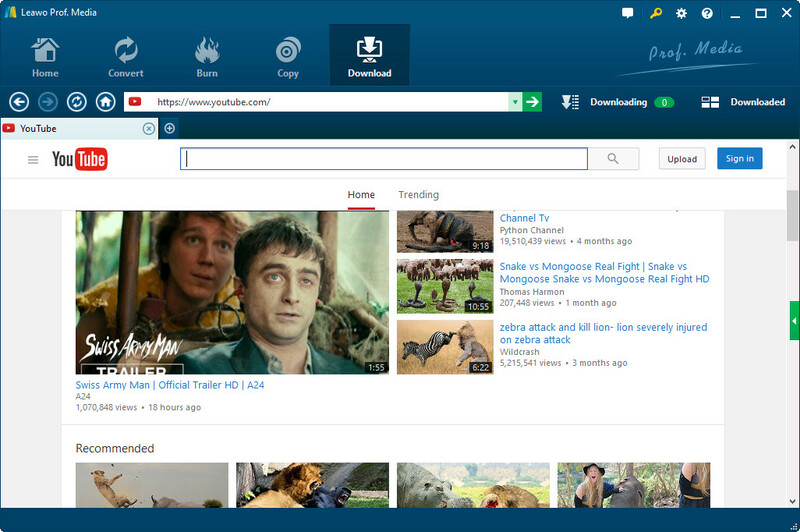 It could help you download YouTube videos, download Facebook videos, download Dailymotion videos, etc. With it you can easily download Vevo videos to your computer with no limitation. Here’s how you can use Leawo Video Downloader to download Vevo video to PC. First you need to download the program from Leawo’s official site and install it on your computer. Fire it up after you install it. It’s integrated into a software package called Prof.Media. Open it and click on the Video Downloader tab to launch the Leawo Video Downloader. After launching Leawo Video Downloader, you then need to set the download directory to save the Vevo videos you want to download you on local drive. Navigate to the top right corner and then click the wheel icon. Then, on the popup sidebar, open the “Downloader” tab to set download directory in the “Save Videos to” box. Choose a disk drive that has enough space as download directory. After you click the Video Downloader tab, the built-in web browser would open YouTube’s official site automatically. Now you can directly open the page with the video you’d like to download. If you have the link, just paste it on the address bar and open it. Or you can directly search for Vevo videos on YouTube. After open the video link, this video downloader would automatically detect all the downloadable videos and present to you on the sidebar on the right side of the browser. If you can’t find the sidebar, click on the green button on the scroll bar on the right side to call it out. Detailed information about the video like resolution and format would be shown on the scroll bar. Choose the one you’d like to download and click the Download button on the file to start downloading it. 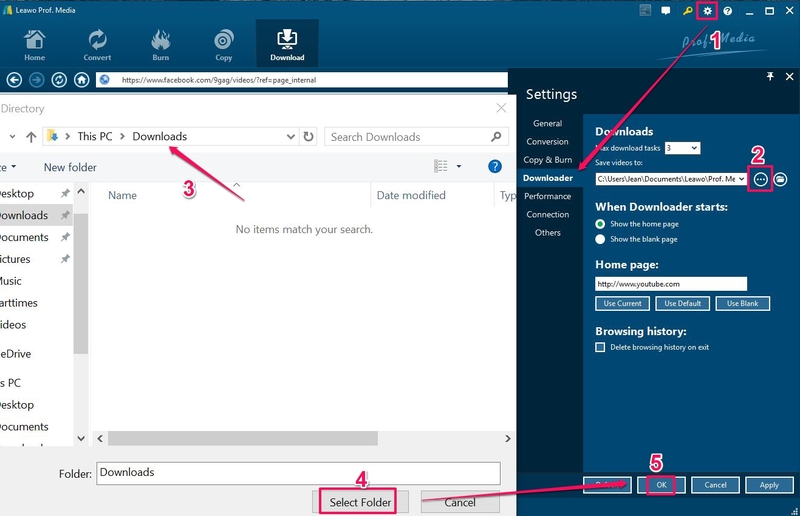 You can find the videos you’ve chosen to download under Downloading tab. Once you finish downloading a video, you can find it under Downloaded tab. On the “Downloaded” tab, you could play back downloaded Vevo videos, delete downloaded videos, right click downloaded Vevo videos and then add them to either “Convert” or “Download” tab. With Vevo videos downloaded to local drive, now you only need to make use of DVD burner software to burn downloaded Vevo videos to DVD disc, folder or/and ISO image file. Which is the best Vevo video to DVD burner software tool? Since you have already downloaded and installed Leawo Video Downloader, you will find that it has a built-in Burn module, which is actually Leawo DVD Creator, an all-in-one and multi-functional software that enables users to burn Vevo video to dvd discs. Leawo DVD Creator is a professional DVD authoring tool that could help you burn videos and photos into playable DVD disc, folder and/or ISO image file in simple clicks. it even allows you to choose disc menu, design disc menu, add 3D effect to create 3D DVD, etc. When you have downloaded Vevo videos to local drive, you could turn to Leawo DVD Creator to burn downloaded Vevo videos to DVD easily. Follow the steps of how to burn vevo video to dvd disc below. 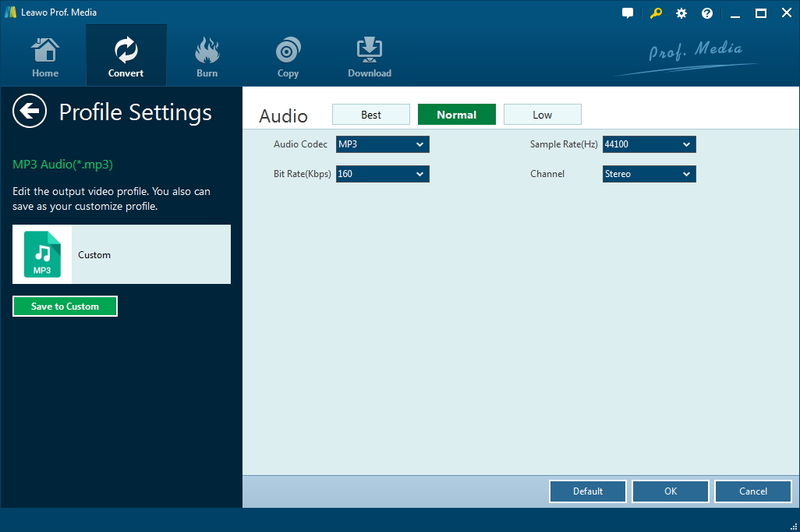 This DVD creator program is also integrated into Leawo Prof. Media. Open it and add the downloaded Vevo video to the program by directly dragging the videos to the interface or clicking the Add video button on the top-left of the video list. Before you start burning Vevo to DVD, you are allowed to design your own disc menu. There are more than 40+ disc menu templates provided. You can choose a template you like and further customize it with the customization features provided. This DVD burner program also provides you with several video editing features. You can remove the unwanted part of the video, magnify one part of the screen, adjust video parameters like saturation and brightness, add watermark and apply 3D effects on the video with the built-in video editor. To enter the video editing panel, click the Edit button on the file. After you finished all the steps above, go back to the interface and there’s a green Burn button on the top-right of the video list. Click on it to call out a sidebar where you can choose the destination of the video. Insert a blank DVD disc in your DVD-ROM and check the third option under Burn to option to choose the DVD disc as the destination of the Vevo videos. And the click Burn button at the bottom of the sidebar to start burning Vevo video to DVD. With Leawo DVD Creator, you could not only burn downloaded Vevo videos to DVD, but videos in other formats to DVD, like MP4 to DVD, AVI to DVD, MOV to DVD, etc. What’s more, with this DVD burner software, you could even turn your photos into DVD slideshow for safekeeping and easy photo collection. Some people may wonder if the free DVD creator tool that could burn downloaded Vevo videos to DVD disc. For Windows 7 users, the included Windows DVD Maker would be a wonderful to burn downloaded Vevo videos to DVD disc for totally free. 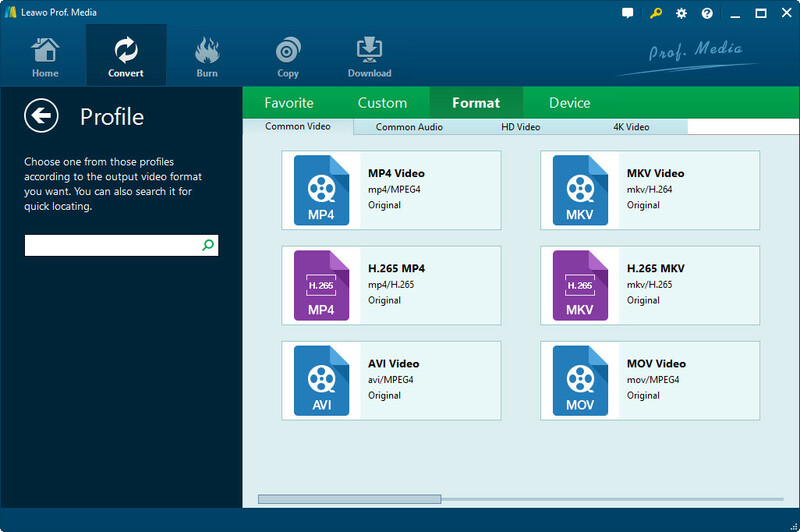 As an open source free media converter, Windows DVD Maker could help you burn video files in almost all popular formats like MP4, AVI, FLV, MOV, MKV, etc. to DVD disc on Windows 7. You could easily convert and burn downloaded Vevo videos to DVD in simple clicks. 1. Launch the program by clicking on your “Start Menu” and click “All Programs”. 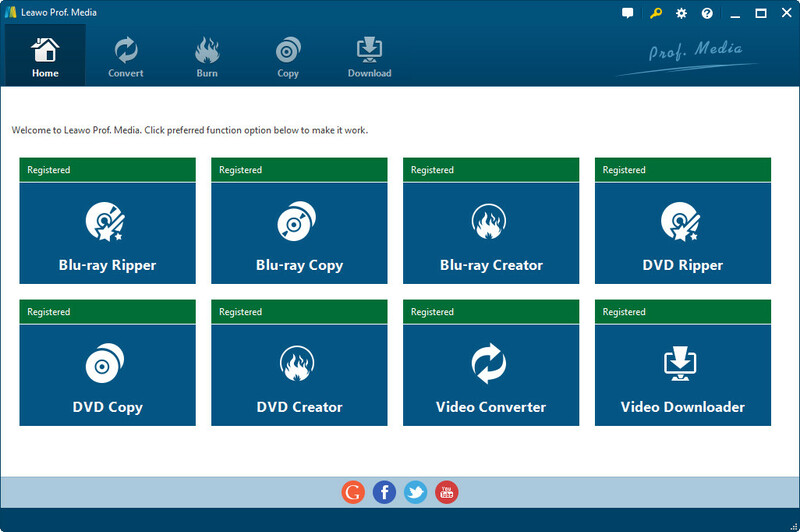 Then, you will see Windows DVD Maker option. Click it to start it. 2. After launching Windows DVD Maker, click the “Add items” button to browse and add items from your computer. You could now add downloaded Vevo videos. 3. Set the DVD burner drive in the top right hand corner of the screen. 4. Then, click the “Options” button to set technical options including DVD playback settings, DVD aspect ratio, video format, DVD burner speed, etc. 5. Click “Next” in the main window. 6. Now, you could select a disc menu for output DVD and customize disc menu if you want. 7. Finally, click the “Burn” button to start to burn Vevo videos to DVD. If you want to burn Vevo videos to DVD disc, you need to insert a blank writable DVD disc into the DVD drive beforehand. When the conversion completes, just eject your DVD disc from the drive and you have got your downloaded Vevo videos burned to DVD disc. For your convenience, we have made a brief comparison between Leawo DVD Creator and Windows DVD Maker to show you which one might meet your better. Just check the below content to learn their differences. As is known to all, the more successful YouTube as an in-house video-sharing service had supplanted many others and a growing number of people would like to share and enjoy wonderful and funny videos on YouTube. To date, going with the tide of the share economy, more videos are being uploaded to YouTube for sharing and entertainment. It is for this reason that Leawo DVD Creator could be one helpful vevo to dvd converter to burn Youtube vevo to dvd easily with high quality. We know that enjoying Vevo music online will consume your data, and the Vevo music videos will occupy much space on your device. What’s more, some devices still can’t accept Vevo music video file formats. Therefore, for you convenience, we hereby recommend you Leawo Video Converter to convert downloaded Vevo music video to MP3 audio files so that you could listen to Vevo music on any device and player as you like at less space. As a built-in module in the Leawo Prof. Media, Leawo Video Converter doesn’t require you to download and install again if you have downloaded Vevo videos with Leawo Video Downloader as described above. Just open the “Convert” module. After downloading Vevo videos with Leawo Video Downloader, on the “Downloaded” tab under the “Download” module, right click downloaded Vevo videos and then choose “Add to Convert” option to directly add downloaded videos to Convert module. Or, you could open “Convert” module, then directly drag and drop downloaded Vevo videos into it for converting. If you need, you could click the “Edit” button on the drop-down profile setting box to adjust detailed audio parameters including audio codec, bit rate, channel and sample rate. Click the big green “Convert” button on the sub-menu bar to set output directory in the “Save to” box on the popup sidebar. After setting output directory, click the “Convert” button right below to start converting downloaded Vevo music video to MP3 files. When the conversion completes, you could then freely transfer the converted Vevo music videos to any MP3 music player or device for unlimited listening.